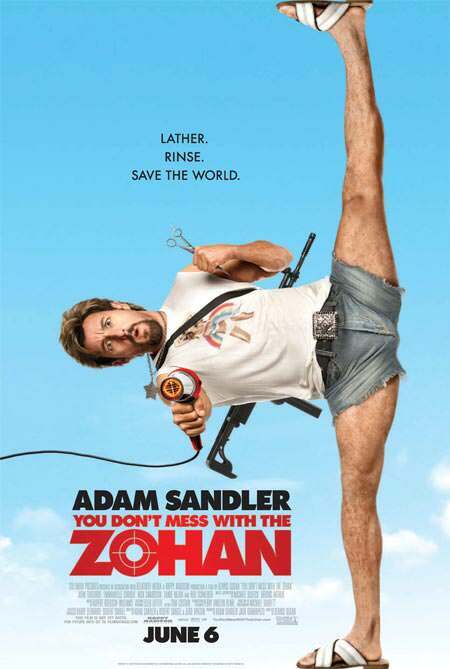 This has to be one of the best Adam Sandler movies that I’ve seen in a long time. True, it has plenty of stupid moments with stupid humor, but I actually appreciate those scenes. For a while I was starting to wonder if Adam Sandler was losing his touch, but now that I’ve seen this it takes me back to the days of movies like Billy Madison and Big Daddy! Next Next post: WordPress 2.7 Now Available!